Hello there! 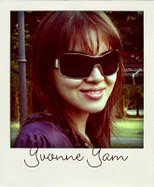 My name is Yvonne! :) And I live on a tiny island in Asia called Singapore. 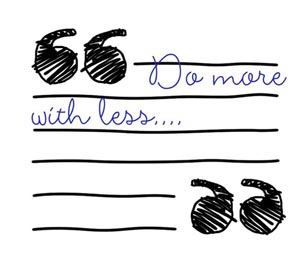 Welcome to Do More With Less! This is the place where I share my creative journey via inspired projects, tips and tutorials. My style is eclectic at best but really a mishmash of whatever tickles my fancy at that point in time! I love to experiment with mediums and play with textures but my projects always involves some form of upcycling and loads of colour! 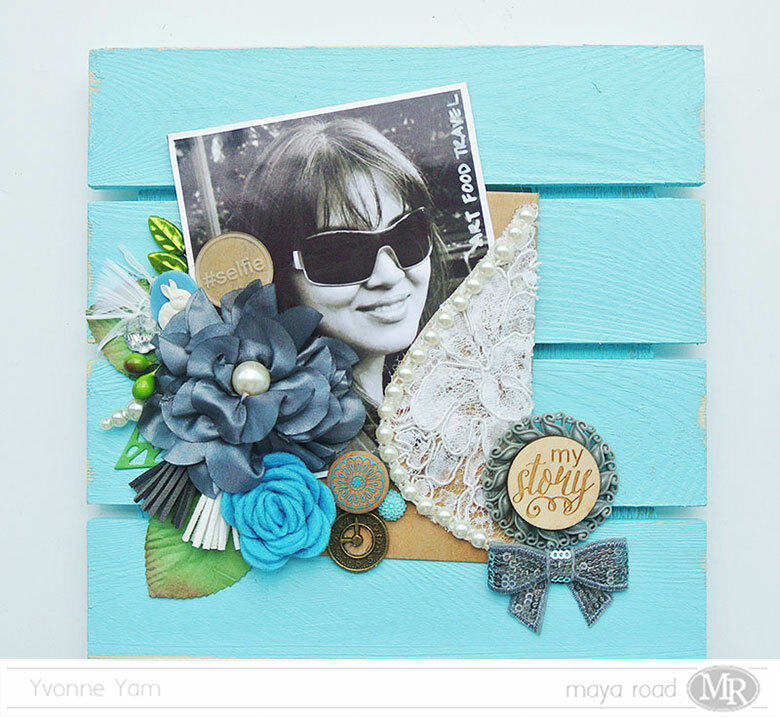 :) I'm a challenge blog junkie and try my best to play along whenever I can...it is a great way to get photos scrapped and make new friends! I scrap the everyday stuff , make pretty things to give away and laugh at myself a lot. Join me on my inspired journey!